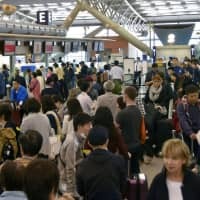 ANAHEIM, CALIFORNIA - Following his historic first season in Major League Baseball, two-way rookie Shohei Ohtani on Sunday said he had made the right decision in joining the Los Angeles Angels. 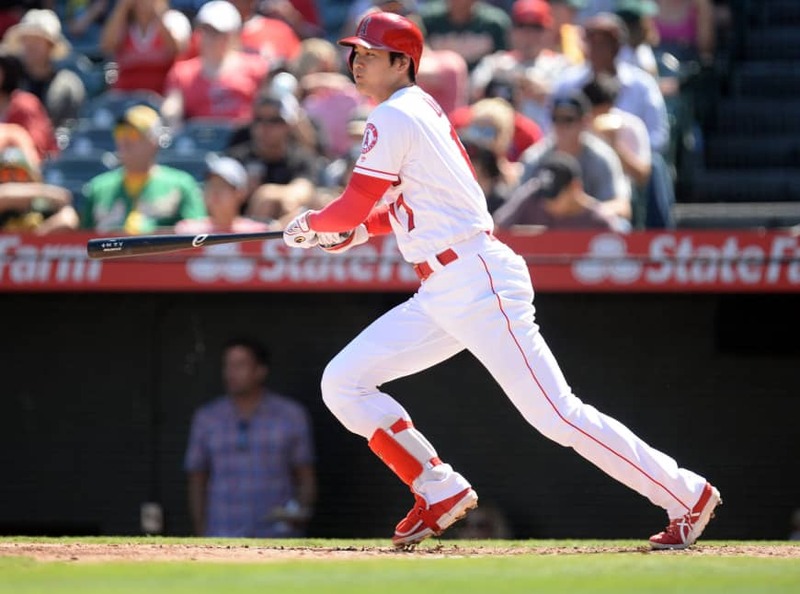 “Every game I play, every time I come to the stadium, I feel good to be there,” said Ohtani, who chose the American League West side after being pursued by several clubs. Despite a pitching elbow injury prematurely ending his bid to become the first player in 100 years to post 10 wins on the mound and hit 10 home runs, Ohtani recorded several milestones in his groundbreaking first season in the majors. The 24-year-old phenomenon ended the regular season batting .285 with 93 hits, 22 home runs, 61 RBIs and 10 stolen bases. 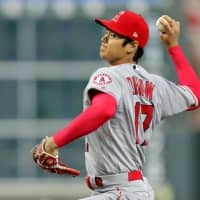 As a pitcher, Ohtani went 4-2 over 10 starts with a 3.31 ERA and 63 strikeouts in 51⅔ innings before a damaged ulnar collateral ligament in his right elbow forced him off the mound. In his last start on Sept. 2, Ohtani became the only player other than Babe Ruth to start 10 games and hit at least 10 home runs, as well as pitch at least 50 innings and hit 15 homers in a season. He earned AL Rookie of the Month in his debut in April and AL Player of the Week honors for the second time last month, the same week he broke the record for most homers by a Japanese major league rookie. 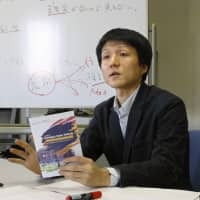 Ohtani produced only one comparable season at the plate in his professional career, hitting 22 homers in 104 games for the Hokkaido Nippon Ham Fighters in 2016, the same year he went 10-4 on the mound. 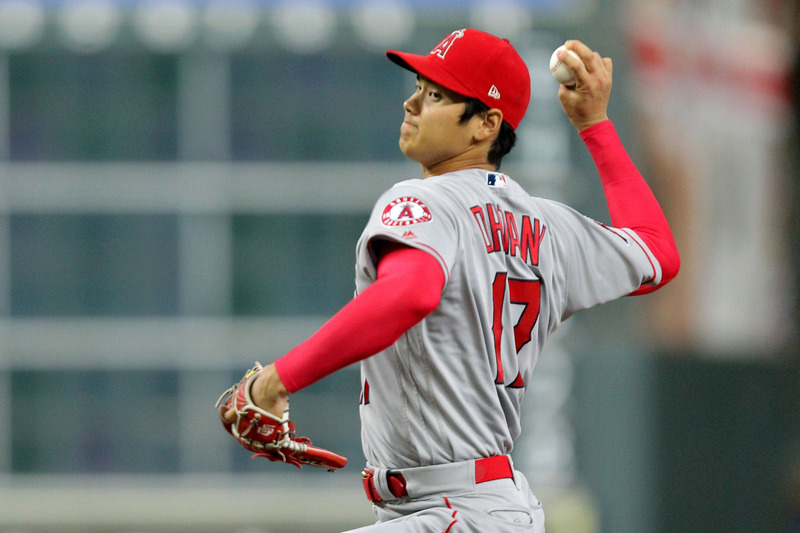 While scheduled to undergo Tommy John surgery this week, a procedure likely to sideline him from the mound until the 2020 season, Ohtani said he will focus on improving as a batter. 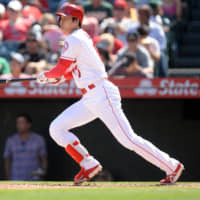 During Sunday’s regular-season finale in front of a home crowd at Angel Stadium, Ohtani singled and scored to spark a ninth-inning comeback rally culminating in Taylor Ward’s two-run walk-off homer. In a postgame press conference, manager Mike Scioscia announced 2018 was his last season with the Angels after 19 years with the franchise, the sixth-longest tenure in MLB history. “I felt like he was excellent in communicating with me,” Ohtani said of his first major league manager. The Angels’ most successful manager also had good things to say about the club’s standout newcomer and frontrunner for the AL Rookie of the Year Award. Scioscia, who turns 60 next month, posted a franchise-best .536 winning percentage over 3,078 games. He led the Angels to their first and only World Series championship in 2002, earned six division titles and two Manager of the Year Awards. The Angels, however, slumped to a losing record this season and finished fourth in the AL West, missing the playoffs for the fourth straight year.